It retails for $2199. Why half of retail price? It is a scratch and dent machine, meaning the box was damaged in freight. 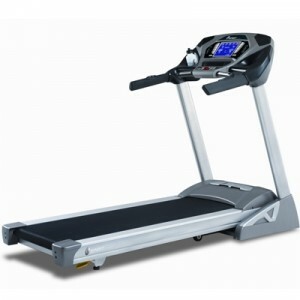 It comes fully assembled, with a 90 day in store warranty and delivery is available.